It's the time of year when we bring a little bit of Africa into room 10, starting with the King. These were created using fine point markers and the Crayola multicultural washable paint in the color bronze. To get the texture, we sponge painted the jowls and used a 2" flat brush for the mane. The face was painted with a regular watercolor brush. My kinders were so proud of their work! Using permanent markers, crayons and watercolor paint, we made these fun elephants. With watercolor paint, my kinders first created the sunset, then we let it dry. The next day they used black construction paper and animal tracers to make the savannah and the animals. All of my students are doing fabulous with their CVC word building. All have successfully moved onto level 2, 3 or 4 in my Kooky Cookies activities. This is level 2 and it uses just 2 vowel choices. 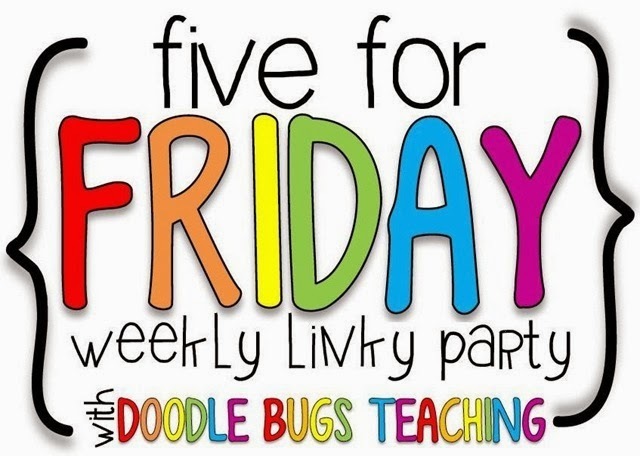 You can find out more about these activities by clicking HERE for the freebie.